Where’s D’Angelo? | News and Features | Style Weekly - Richmond, VA local news, arts, and events. That’s what fans of the R&B soul man and Richmond native are wondering after he canceled all of his tour dates for August. His publicist hadn’t made an official statement at press time, but representatives of the singer reportedly told promoters that he experienced a medical emergency and was hospitalized. Fans were offered refunds in some cities, while others at music festivals were treated to performances by fill-ins such as Raheem DeVaughn and Chic featuring Nile Rodgers. This seems to be another stumbling block for the 39-year-old Grammy award winner, who’s struggling to return to form after years away from the music industry. Since his comeback, which began with several acclaimed concerts in Europe, he’s met some indifferent audiences, lost his former house in Midlothian to foreclosure and now appears to be sidelined with a serious illness. D’Angelo’s long-awaited third album, more than a decade in the making, is without a release date or title. But the singer maintains a loyal and enduring fan base that isn’t likely to abandon the sultry falsetto behind such hits as “Brown Sugar” and “Untitled (How Does It Feel)” any time soon. 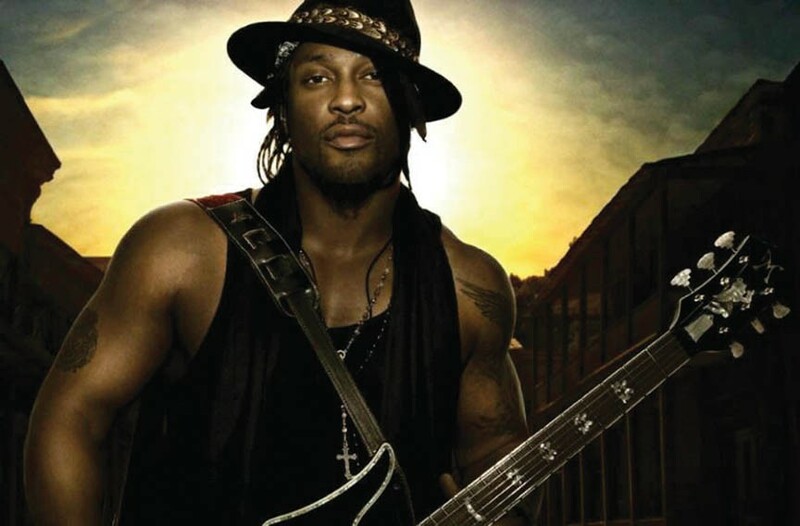 D’Angelo’s next concert is scheduled for Oct. 5 at the Winstar World Casino Global Events Center in Thackerville, Okla.